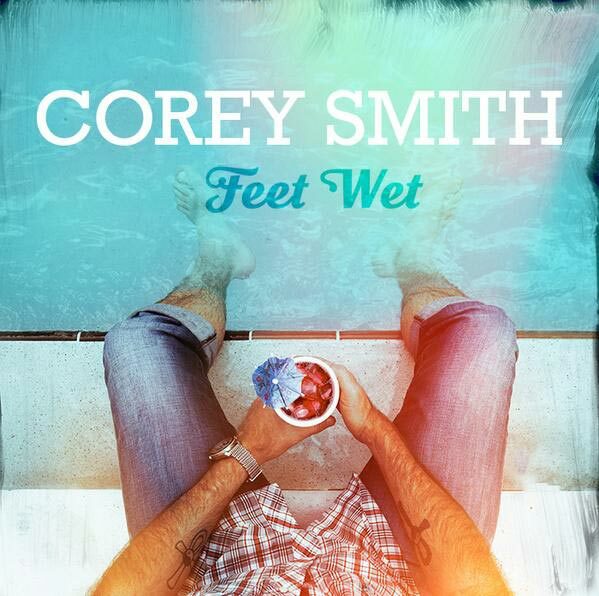 Watch Corey’s latest music video, “Feet Wet” off of the new album While the Gettin’ is Good! The video will be televised on CMT and is available to watch now on CMT.com. You just keep getting better and better . Hurry up and come back VA.